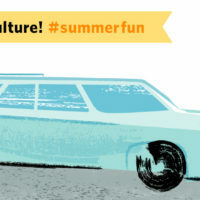 Celebrate Museum Month With Us! There is much to celebrate in the month of May. Not only is it Museum Month, but International Museum Day happens each year on or around May 18th. This year marked the 20th anniversary of International Museum Day, officially established in 1977 with the adoption of a resolution during the ICOM General Assembly in Moscow the annual event was created to unify the aspirations and efforts of museums and to draw worldwide attention to their work. Each year ICOM selects a socially relevant theme for International Museum Day. The theme for 2017 was “Museums and contested histories: Saying the unspeakable in museums.” Museums and other cultural institutions are meeting places, places where people can reconcile over often contested histories and work together toward a better, shared future. 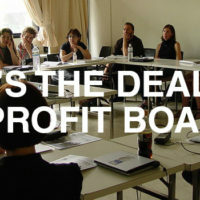 What’s the Deal with Non-Profit Boards? 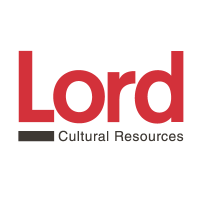 Lord Cultural Resources is a global professional practice dedicated to creating cultural capital worldwide. Enter your email address to subscribe and make sure you never miss a post! The views and opinions expressed by the contributing authors are their own and do not necessarily reflect those of Lord Cultural Resources and its affiliates or subsidiary companies. Any reviews or critiques offered on products or services have not been paid for and are the opinion only of their author.